Yup, you’re seeing that right, and we are just getting STARTED here at First Bottle --- we promise tons more in 2019, too! RIOJA! 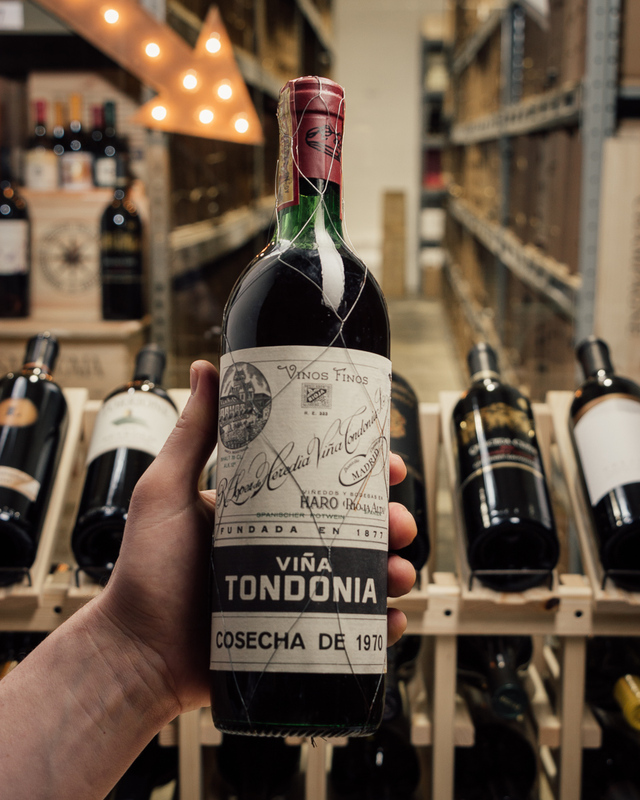 Tempranillo at its most accessible and delicious today, with a killer review from Decanter no less (97 points and the highest Rioja score of the year)! 6-PACK $143.70 DELIVERED! INDEED! But it is LIMITED! While it lasts…! Bodegas Altanza began its story in 1998 as synonym of quality and dedicated exclusively to top Reserva wines. 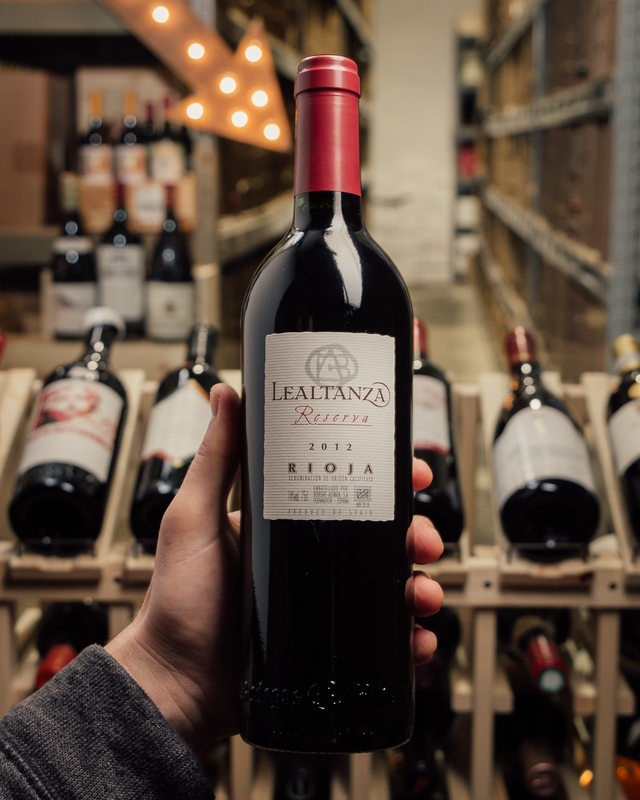 Located in Fuenmayor (Rioja Alta), Altanza successfully combines tradition of the region with modernity, which results in polished approachable wines that can stand the test of time. Our wines are made in a modern style from 100% Tempranillo. The wines are fermented using natural yeasts and then aged in entirely French oak barrels as opposed to the more traditional American oak. The estate spans 740 acres, 220 of which are planted to vineyards.